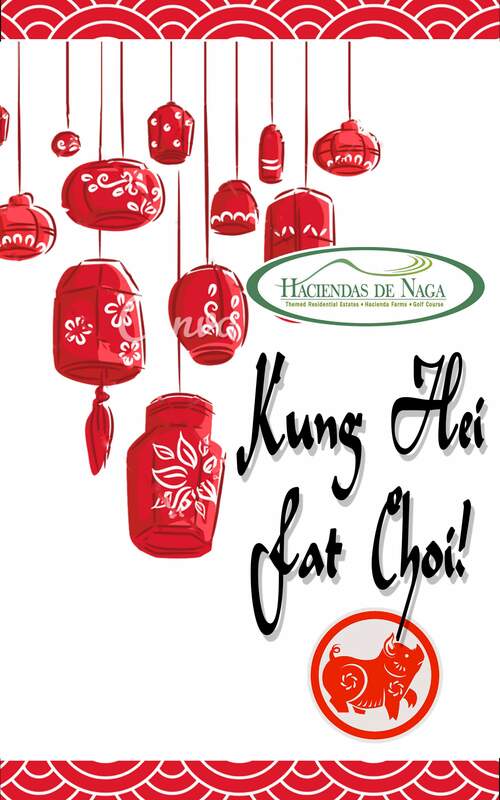 Happy Chinese New Year, from every one of us here at Haciendas De Naga. May you have prosperity and good fortune. Hope to see you at Haciendas De Naga soon!